The EU warned social network Facebook on Thursday to bring "misleading" consumer terms in line with the bloc's rules by the end of the year or risk financial penalties. "My patience has reached its limit," EU Justice and Consumer Affairs Commissioner Vera Jourova said in a statement. "It is now time for action and no more promises." Jourova said she would call on consumer protection authorities across the 28-country bloc, which requested the changes last year, to act swiftly and sanction the company if Facebook failed to comply. "While Facebook assured me to finally adapt any remaining misleading terms of services by December, this has been ongoing for too long," she said. The commission said that proposals made by the Mark Zuckerberg-led company were "very limited", even after the company changed its conditions in April. These new terms of services "contain a misleading presentation of the main characteristics of Facebook's services", the Commission said. The commission meanwhile said that rent-a-room giant Airbnb has made the necessary changes to its consumer terms after also being under fire in Brussels. The bloc's executive arm has been at the forefront of a regulatory crackdown on US tech giants, having also slammed Google with huge anti-trust fines. The commission has been cracking down on what is sees as risks for European consumers using the services of US internet giants like Facebook, Google, Amazon, Uber and others. 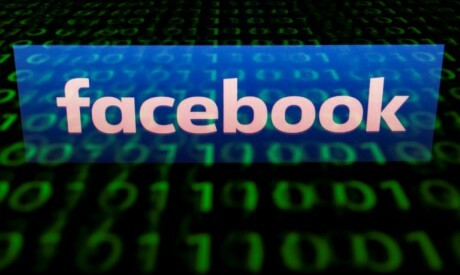 Facebook also came under the microscope after this year's Cambridge Analytica scandal in which the company admitted that up to 87 million users may have had their data hijacked.